Iran's market development has always been the top priority of our company. 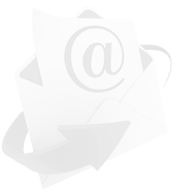 In the early years, our company set up its own office in Iran to develop Iran market. 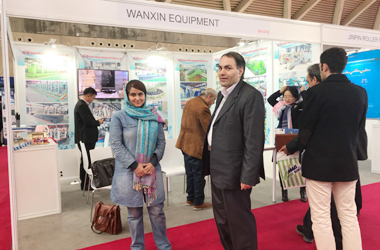 And the local exhibition in Iran is a very good opportunity to meet the customers' face to face. 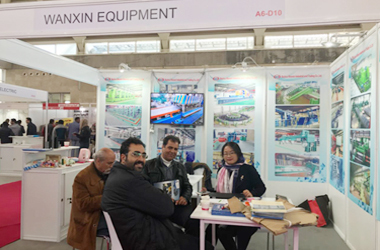 2017 Iran international wire cable, pipe fittings and equipment exhibition was held in Tehran International Exhibition Center, Iran, on December 6, 2017 - 9. Wanxin sales team showed our hot saled steel pipe/tube machine, steel coil cut to length machine, slitting machine, hot dip galvanizing machine etc to our customers.